It is time for our regular contributor Creating Creatives and of course the 31 Days of Love series! 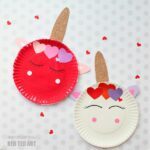 What will they have in store for us today… yes, MORE fun with Paper Plates – learn how tomake a paper plate moon for Valetine’s Day! 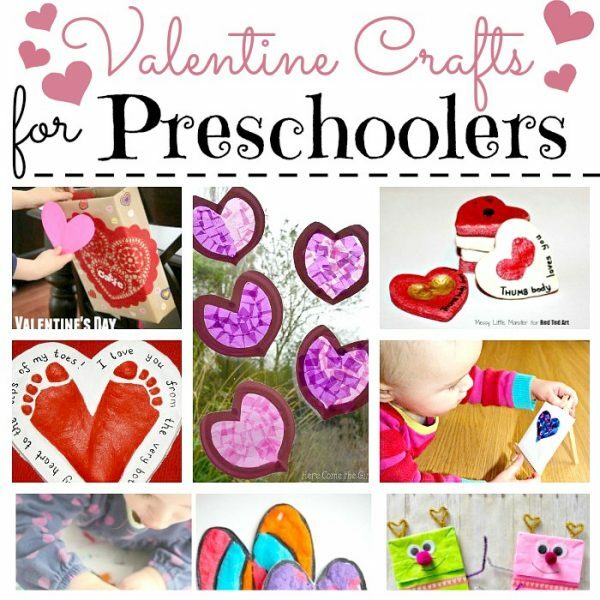 Such a cute Valentine’s Activity with young kids. 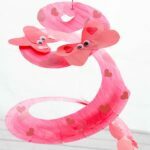 I love that it “works” on so many levels – as a cute Valentine’s Decoration, simply as an activity, but also as a great (alternative) Valentine’s Cards for kids to make! 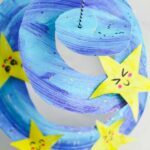 A great I LOVE YOU TO THE MOON AND BACK craft! 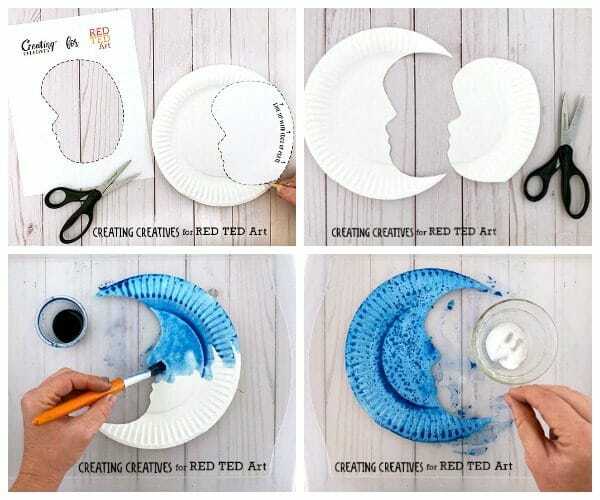 It’s only a paper (plate) moon. 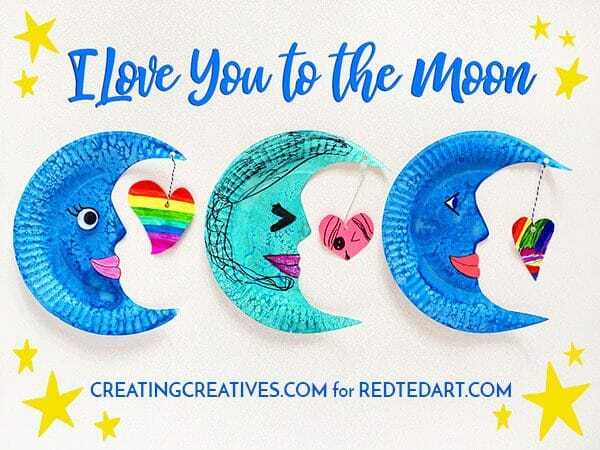 Paper moons have always won me over, so when Maggy asked me to join in 31 Days of Love again this year it was one of the first images to pop into my head, plus you can also add “I love you to the moon… and back” a message that would melt anyone’s heart! 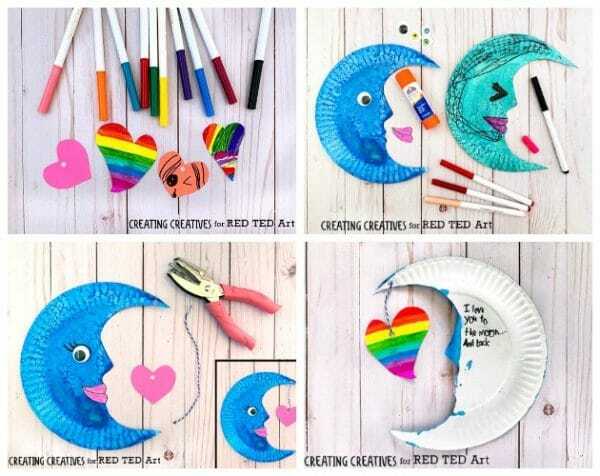 We hope you enjoy our paper moons and if you decide to give it a go we’d love to see how they turn out so feel free to tag me on Instagram @creatingcreatives. Enjoy! 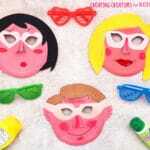 Cut out the ‘face template’ from the printable. This is the negative space of the moon. 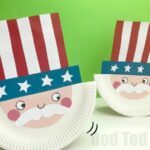 Line up the edge of the template with the edge of your paper plate and trace around it with a pencil. Now cut along the line and you should end up with a moon shape like the shape on the left. You can save the piece on the right to cut out your heart or use it for a different project. Paint your moon with some watercolor paint, don’t be shy with the water. While the paint is still nice and wet, sprinkle some salt all over your moon and let dry. This will give it a nice moon texture. While your moon is drying you can make your heart. 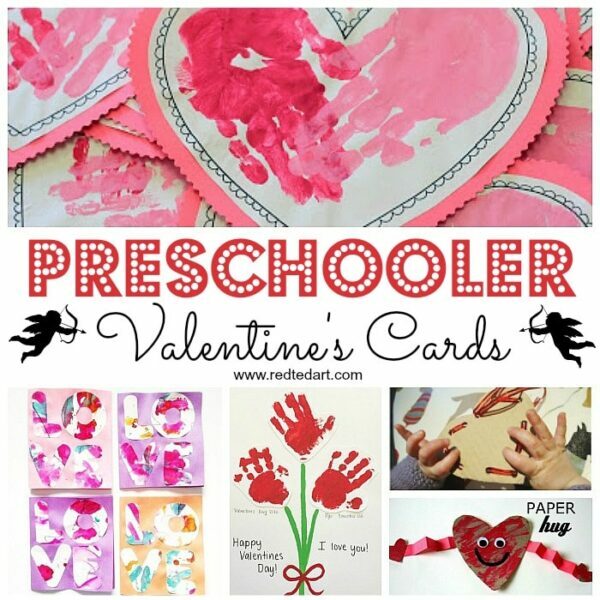 You can either use the heart template I included in the printable or you can make your own heart. If your child is old enough to draw a heart have them give it a go, kids draw the cutest hearts, my 6yr old drew the 2 rainbow hearts in the picture. 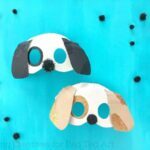 Then color it in, or cut it out of colored paper and hole punch the top. When your moon is dry you’ll want to brush off all the salt, you can do this by rubbing your fingers over it. Then it’s time to add your face. 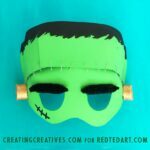 You can either make your facial features with markers, paint or oil pastels, or you can color in the lips included in the printable and add a googly eye. Feel free to mix and match and do what’s best for you and the age of your child. Now it’s time to bring it all together. Use a hole punch to make a hole at the top of the moon. Then take your twine and tie a knot on the top of the moon. Figure out how low you want your heart and tie the other end to the top of heart. Trim any excess twine with scissors. 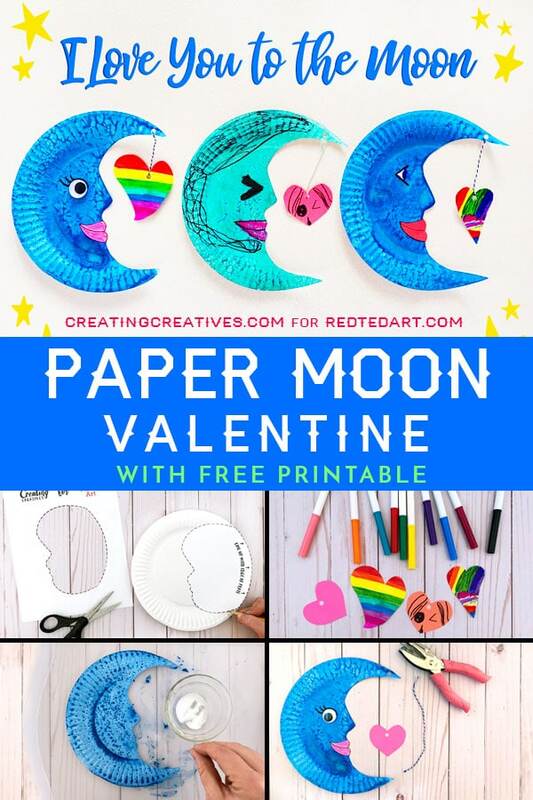 To add an extra personal touch, write or have your child write “I love you to the moon… and back.” on the back of the moon. You’re done! We hope you love this project to the moon! 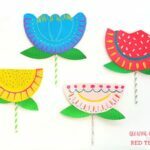 More ideas By Creating Creatives!